Hi! I'm Buddy! 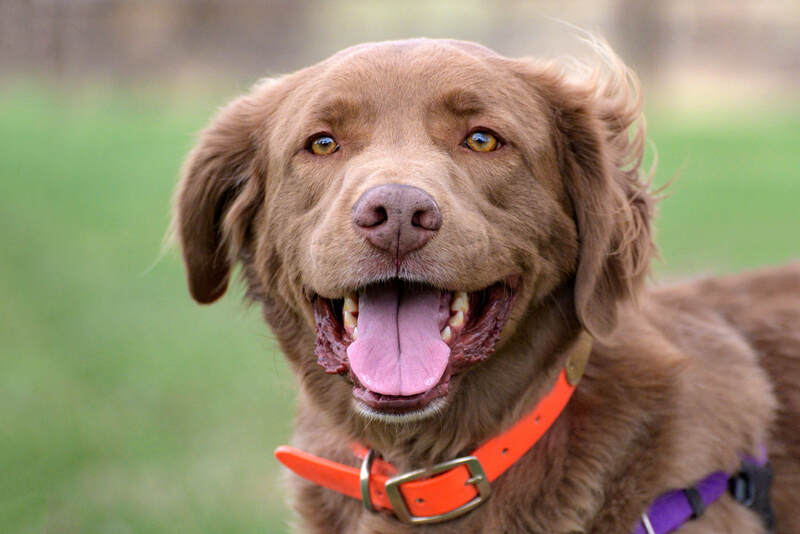 I'm an active and gorgeous Nova Scotia Duck Tolling Retriever with a smidge of Chocolate Lab to make me extra sweet! I'm up to date on my doggie shots, I'm neutered, housetrained and as wonderful as I can be with humans! My tail and ears look like fluffy flags! ​My superpower is catching treats in the air! I'm a superstar when out running around in the mountains and on hikes! I've been known to be a sofa surfer at the end of a long day of play, so my ideal home will be one where I get lots of exercise and tons of love and mellow downtime. OK, I have to admit I'm a bit dubious about other dogs when out on leash, but I'm starting to work with a force-free trainer so I can learn that other dogs aren't all out to get me. My new family will need to be committed to my training program, and I hope you're cool with that. In the meantime, Summit Dog Rescue says "no other dogs in my forever home," please and thanks. For more info and/or to apply to adopt me, go to the top toolbar, click Adopt, click Dog Application; then fill it out and send it in. Although I'm a courtesy post, Summit Dog Rescue asks that you fill out the Dog Application and then they'll connect you with my person.